Welcome to Oak Summit Golf Course! Oak Summit Golf Course is now open for the 2019 golfing season! Check out our 2019 Membership Specials! For our membership prices click here. Oak Summit Golf Course is a 18 hole public golf course located 5 miles south of Rochester MN and 1/4 mile West of the Rochester Municipal Airport. Located in the country, Oak Summit resides on 240 acres of scenic land. The course has well defined fairways and rolling hills. 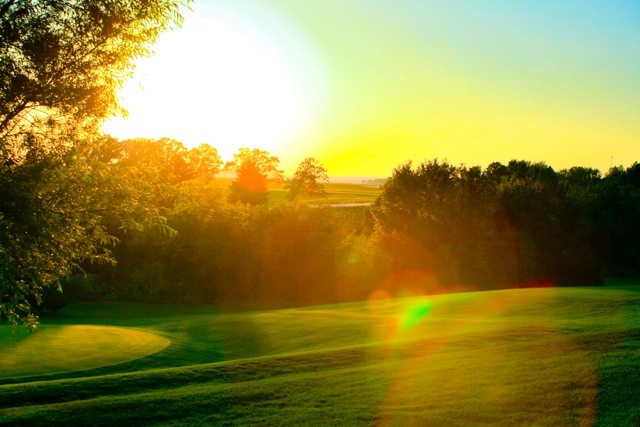 If you like golfing in the country you will enjoy Oak Summit Golf Course. Call us today for your tee time. 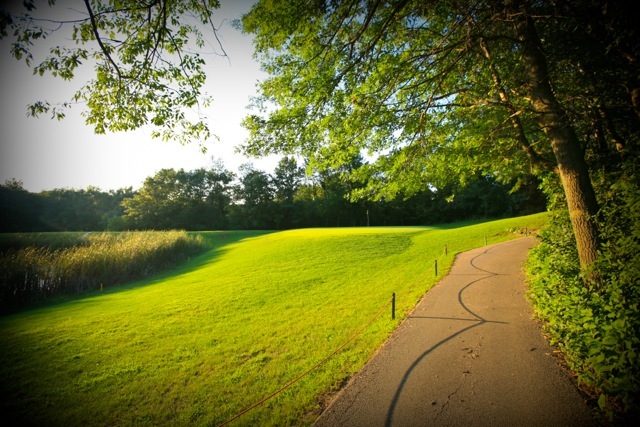 Oak Summit Golf Course is a par 70 with women’s, senior, men’s, and championship tees. Our championship tees add an additional 379 yards to the length of the course for any golfer wanting the additional challenges. 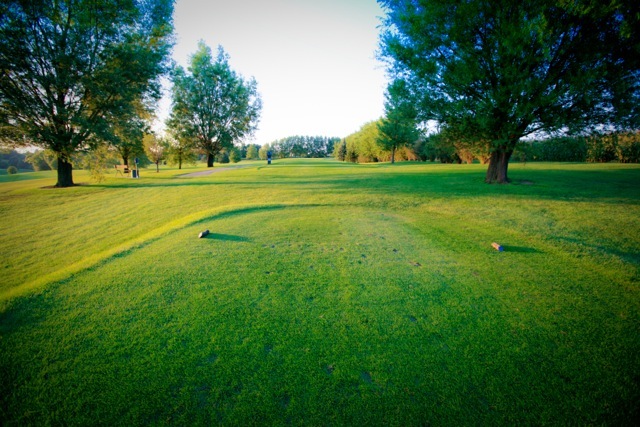 We offer many amenities such as organized men’s and women’s leagues, Minnesota Golf Association sanctioned tournaments, PGA certified instruction, week day specials, a pro shop, and snack bar. We have the ability to host any large or small tournament. With our outside pavilion there is plenty of seating arrangements. If you live in or just visiting Rochester Minnesota, please stop in and visit us. We would love to talk with you. 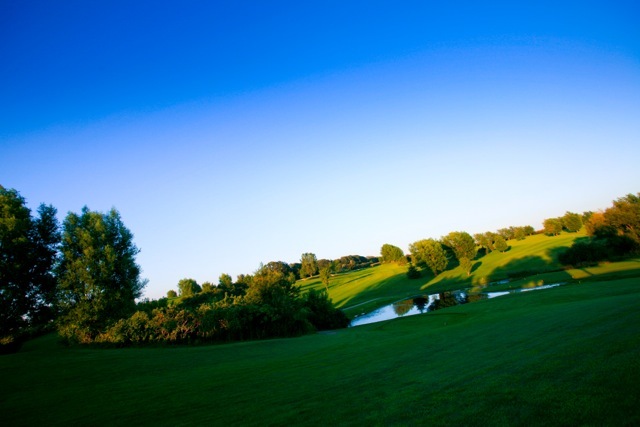 Our friendly and professional staff are very familiar with the surrounding area and they are always willing to help you with any of your golfing needs.